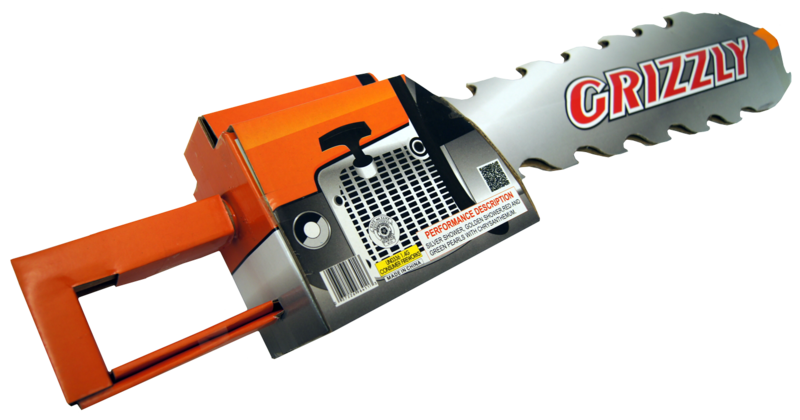 Start the engine and hold on as the Grizzly Chainsaw is a real tree shaker! Multi-colored starts rip into the night sky and shower the ground with glowing sparks. Its time to tap your inner Lumberjack and rev one up today.